You can let all the different types of software testing scare you out of your pants or you can look at the funny side of testing. These quotes could be a starting point… I shared them with the amazing Android folks here in Wellington as part of the fourth edition of our Android Meetup. 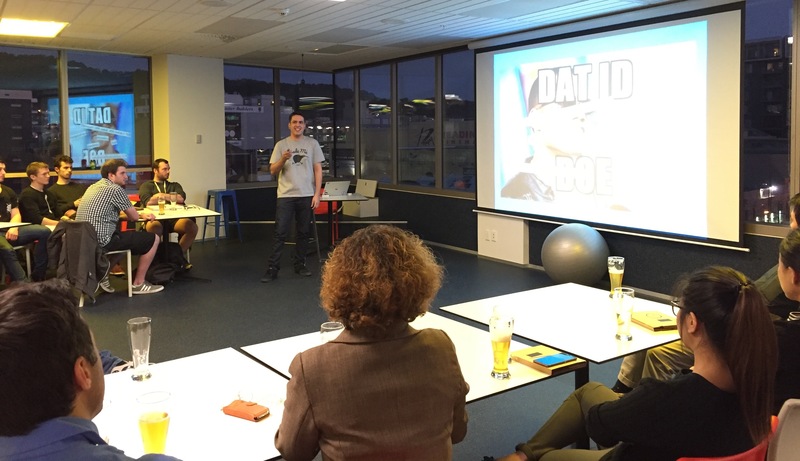 Thanks to the lovely people at Powershop for hosting the evening, for the food, and for making this happen. 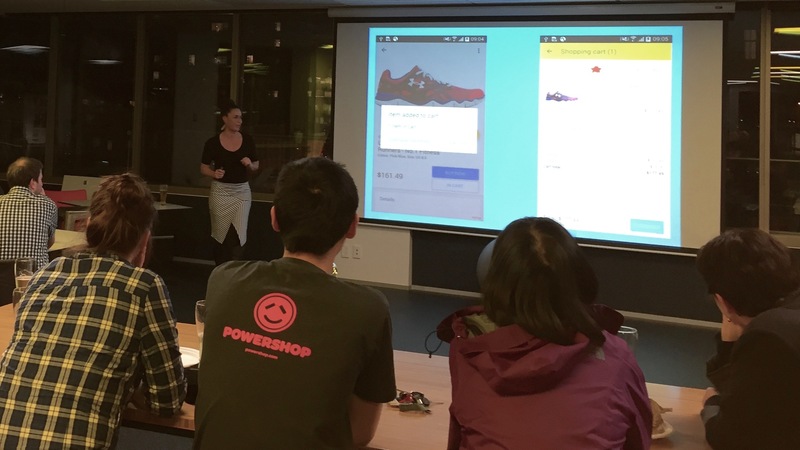 This entry was posted in Presentations, Resources and tagged About Me, Android, GDG Wellington, Google, Public speaking, Wellington on April 23, 2015 by Nick.